Brian and I continue to be amazed by the support we receive from our readers. While visiting Pennsylvania, we were contacted by a faithful reader, Marilyn, who has been following our journey every step of the way. Having learned of our torn main sail, she thought we might have use for a sewing machine aboard and offered us hers! We simply couldn’t refuse! 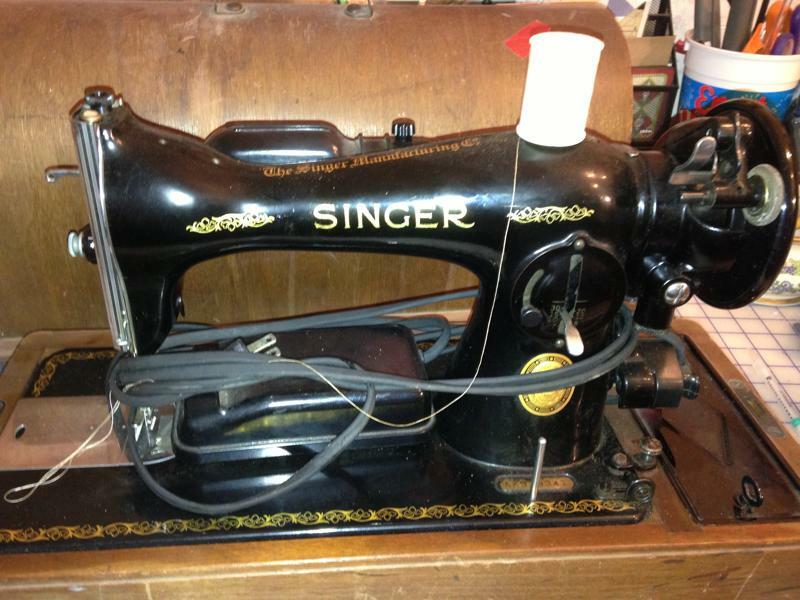 This is our Singer portable, straight stitch, upholstery sewing machine. I use the term portable loosely because back in the day Singer wasn’t messing around when they built these sturdy machines and our reader was not joking when she said we could add the weight to our ballast! This thing must weigh 50lbs! This machine was purchased in 1955 for a car dealership with the intent to repair upholstery. Soon, however, it was determined that the upholstering job was easier done by sending it out to professionals. The machine sat until it was revived in the late 1960’s for a few personal sewing projects, only to have sat once more until now. We have big plans for the sewing machine, having already compiled a list of projects to complete. Brian oiled and greased the sewing machine and it ran like new! As for stowing the machine…I’ll be working on that. Thanks Marilyn; it’s been a joy to have been in touch and to have finally met in person! We truly appreciate your generosity (and Rode Trip does too!) We hope we can continue to bring some adventure into your days! So i see a new sailbag business venture…. Love this photo! I remember those ….. 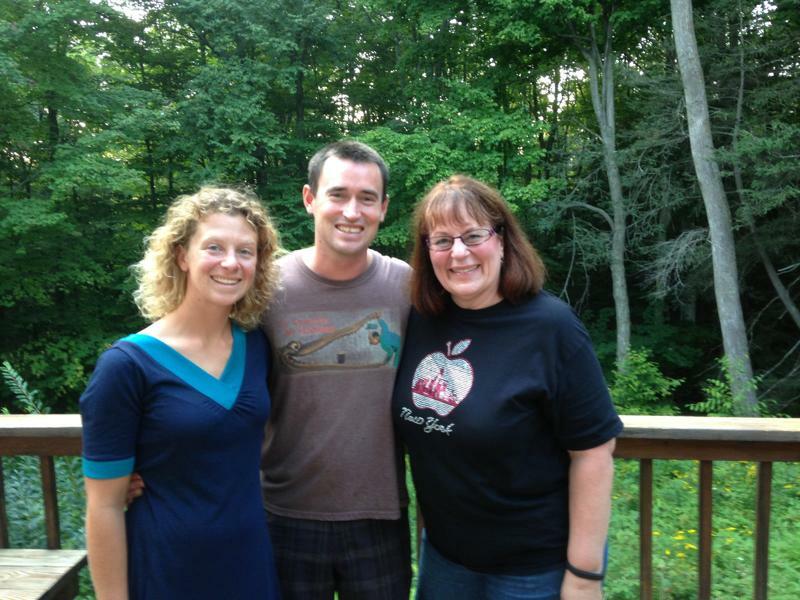 I am so glad for you both…the generosity of the Universe is amazing! Mary is clearly a gem…. Happy sailing…..and glad you hadac good time in New England…. It’s always good to have spares! Hi Ann – Maine was wonderful and New Hampshire has been a flurry of visits and provisioning. It’ll be a bittersweet departure this year, saying goodbye for now to our dear friends and their new little ones. Time flies!